There are plenty of reasons to like HTC smartphones and in the wake of their announcement about Dropbox we’re going to run through them. The Taiwanese manufacturer really helped to elevate the Android operating system with a number of really desirable smartphones. They also produced the first Google branded Android smartphone, the Google Nexus One. Profits soared as the platform took off and HTC released Android devices across the board at various price points. Then Samsung jumped on the Android bandwagon and had a smash hit with their Samsung Galaxy S, released in various guises on all the U.S. carriers. Samsung was chosen as the manufacturer of the next Google branded smartphone, the Google Nexus S. HTC seemed to fall behind a little after releasing the first 4G Android smartphone – the HTC EVO. Samsung came out with the dual-core powerhouse, the Samsung Galaxy S II, while HTC was still releasing single core devices. The recently announced Galaxy Nexus seems to be further evidence of Samsung’s claim to the Android throne but HTC has not been sitting idly by. The HTC Amaze 4G is one of the most powerful smartphones around and they have continued to aim for various segments of the market with releases like the female-friendly HTC Rhyme, the Facebook messaging HTC Status, and the HTC Evo 3D offering 3D support. They’ve also continued to work with Microsoft by releasing some of the best Windows Phone 7 devices to date, and there are more due to be released very soon, the HTC Radar and the Titan. So what makes HTC smartphones such a good choice? We’ll start with the recently announced deal. HTC has done a deal with Dropbox to provide 5 GB of free online storage for all their Android smartphone owners. 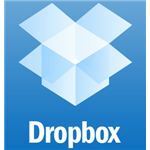 The Dropbox service is already hugely popular and they offer 2 GB for free as standard. This 5 GB offering is a nice boost and it brings HTC smartphones on the Android platform in line with iOS devices which get 5 GB through the iCloud service. 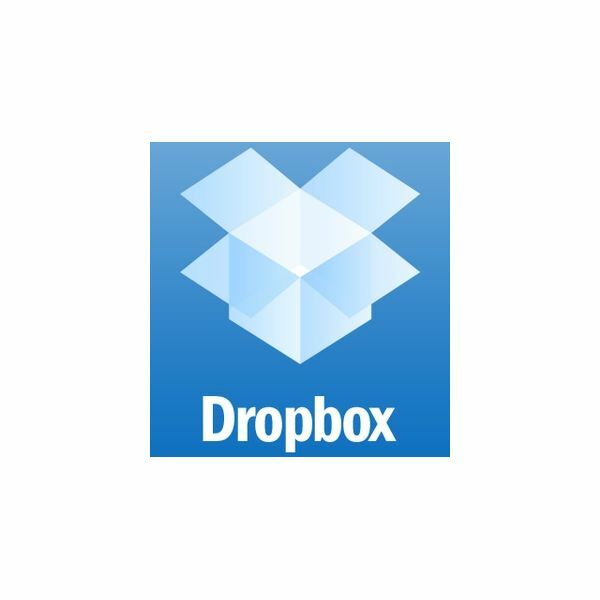 Interestingly there were reports that Apple tried to acquire Dropbox back in 2009 and would have integrated the service for iCloud but the Dropbox founders turned Steve Jobs down. 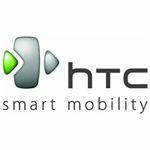 An offering of a free 5 GB of online storage from a well-established service is a real boost for HTC and the fact that they are making this available for all HTC Android smartphone owners, not just new customers, is great. You can install the Dropbox app from the Android Market and it will come pre-installed on new HTC Android phones. This doesn’t apply to HTC Windows Phone 7 devices by the way, because they already get 25 GB from Microsoft via SkyDrive. In the Android smartphone market build quality has been an issue with some manufacturers. This is partly because there are a lot of budget devices available on the platform. HTC smartphones have consistently high build quality. Even if you compare their budget offerings with the others on the market you’ll find the HTC phones are generally better. At the other end of the market HTC is streets ahead of Samsung when it comes to build quality. This does tend to mean heavier devices but if you dislike flimsy plastic covers then you won’t complain about the extra weight. Their combination of aluminium and a soft-touch finish makes for stylish handsets that feel satisfyingly expensive. In the world of manufacturer user interface overlays for the Android OS the Sense UI has long been the leader. Stock Android isn’t exactly pretty, MotoBLUR was a disaster and even TouchWIZ has its flaws. By contrast HTC’s Sense UI is stylish, attractive and packed with innovative features and customization options. The Sense UI features slick animations, it is very easy to navigate and you can set it up to display exactly what you want. That stylish design and usability is a big boost for HTC products. 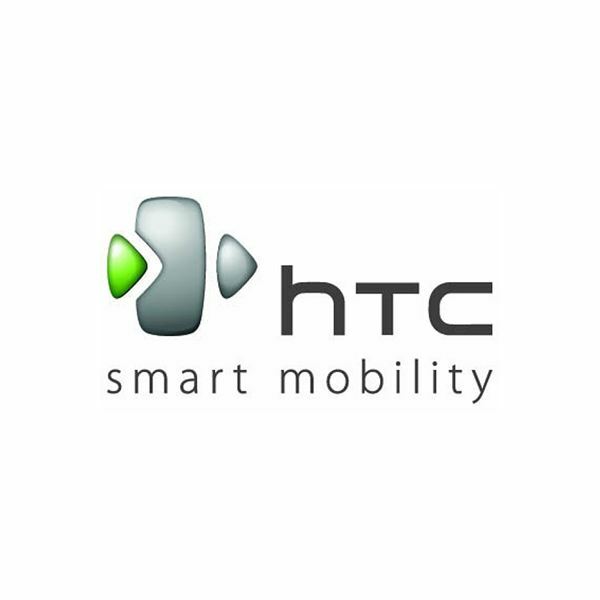 On both their Windows Phone 7 and their Android devices HTC has always provided a number of apps. They cover social networking, contacts, messaging and even handy utilities like a flashlight. They are often better than third-party alternatives and tend to be high quality and useful apps rather than bloatware. One of their most recent new apps is HTC Watch a video-streaming service that allows you to buy or rent TV shows and movies. It is slick and fast to stream your content which can be a 24 hour rental or a purchase. The only downside is the lack of choice, there are some decent blockbusters and TV shows in there but for the service to really take off it needs to grow. If you want the latest version of Android as soon as possible after release then HTC is your best bet unless you go for a stock Android device. They have updated a higher percentage of their smartphones and they tend to do it faster than the competition. Naturally you’ll find higher-end phones are much more likely to get upgrades so this might not apply if you have a budget smartphone, but then that’s also true of every manufacturer. Having owned and used a number of HTC smartphones over the last couple of years I can honestly say there is only one glaring problem and it is battery life. Chances are good that you’re going to have to charge your smartphone daily. This is the case for most smartphones on the market unfortunately, but even in a general battle with Samsung and Apple you’d have to say that HTC devices probably have the worst battery life -- not by much, but still, it is a minus point. There are so many reasons to choose specific smartphones and it will always come down to personal preferences. For me the build quality and the Sense UI are the main reasons to choose a HTC over another Android smartphone. The Dropbox deal is just another welcome enticement. What do you think? Are you a HTC fan? Post a comment.